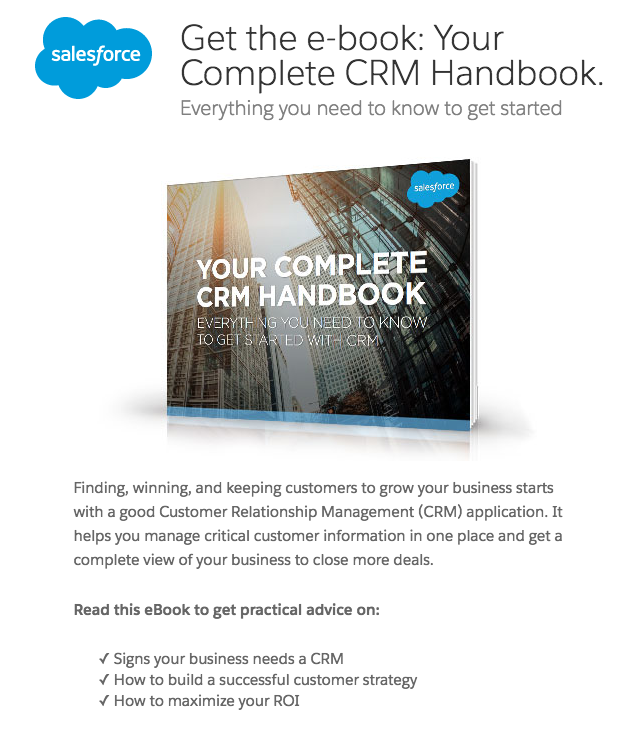 As an ecommerce business, building an email list is almost as important as the store itself. An email list gives you direct access to possible customers - qualified business leads interested in buying what you sell. In this article I'll tell you how to build a qualified email list from scratch in 5 easy steps. Note: I've said we'll take you from nothing to having an email list, but "nothing," (in digital marketing) is a relative term. I'm going to assume you have a website, and I'm going to assume you have the ability to outsource or create content yourself. If not, start with that and come back here. You'll need both. Note: If you're really just starting out with your business, I recommend you look into creating a pre-launch page. For more on doing that, check out 25 Best Coming Soon Landing Page Examples You’ll Want to Copy, or learn more about Wishpond's pre-launch landing page templates. My recommendation for E-commerce, though, is pretty straight-forward: a giveaway, offering a prize which only your target market will want. Try a gift card, product, or closely-related item. Focus on creating something or giving something away which is valuable exclusively to your target market. There's no point in building an email list of people who have no possibility of buying from you. Create a giveaway which gives a prize which is both desirable, but specific to your business (that's why I recommend you give away a product). 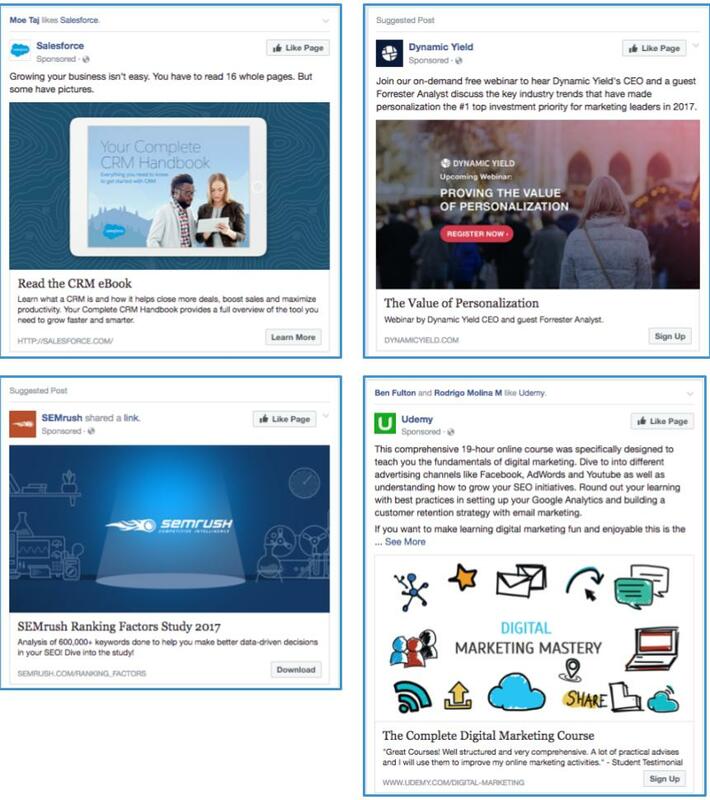 Check out our article "9 Lead Magnet Ideas People Actually Want." Alternatively, check out "101 Contest Prize Ideas." So you have this prize or piece of content. They're desirable. They're awesome. For E-commerce businesses, running a giveaway, your "exclusive" giveaway is the chance to win your prize. To make these incentives exclusive, you need to create what's called an "email gate." Essentially, this is a form which requires users to provide contact details in exchange for access. Check out our article "The Data-Driven Guide to Landing Page Design [Infographic]." Okay. We've created our list-building incentive and housed it behind our email gate on a campaign page. Now we need to drive some traffic to it. The next two steps are all about getting people to view your email-gate and be convinced of the value of what you're offering. 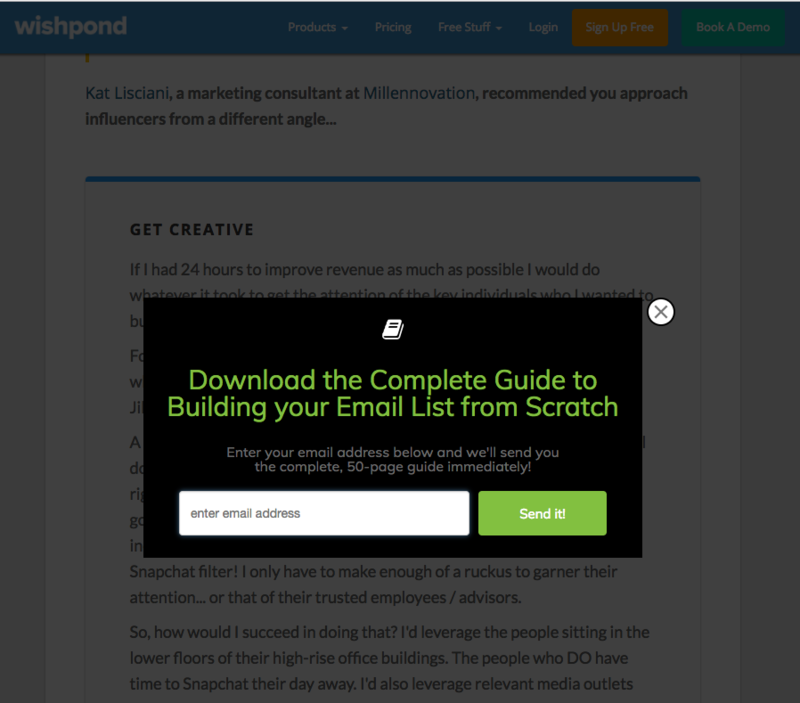 Want to create landing pages, popups, opt-in bars and CTAs on your website? 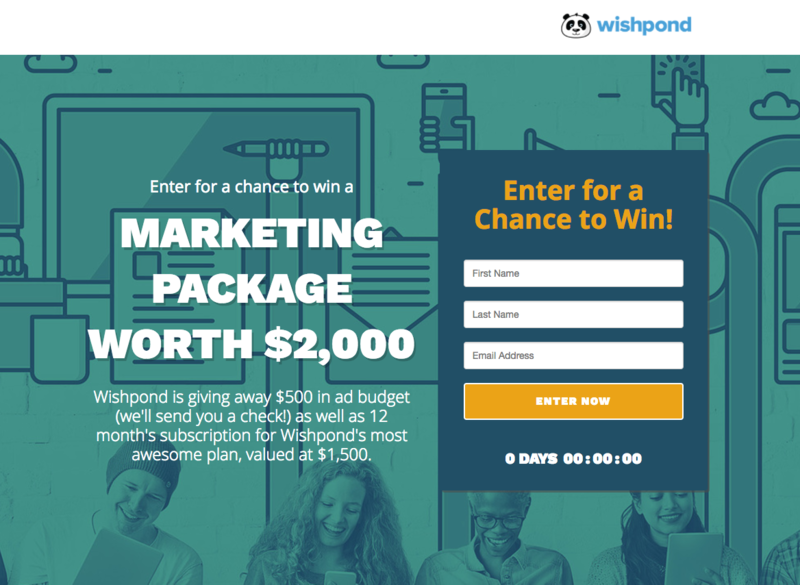 Wishpond's marketing campaign tool makes it easy. When driving people to an email-gated campaign page, Facebook is your only option. Google Adwords simply isn't viable as there's not enough search volume for the email-gated incentive you've created. Search Engine Optimization is such a massive topic that there's no point in me diving into it here. What I will do is, briefly, go over how it works for email list building and why it's so powerful. Essentially, SEO involves the strategies which increase the chance of your website and its pages appearing for any given search on a search engine (usually we're talking Google, of course). 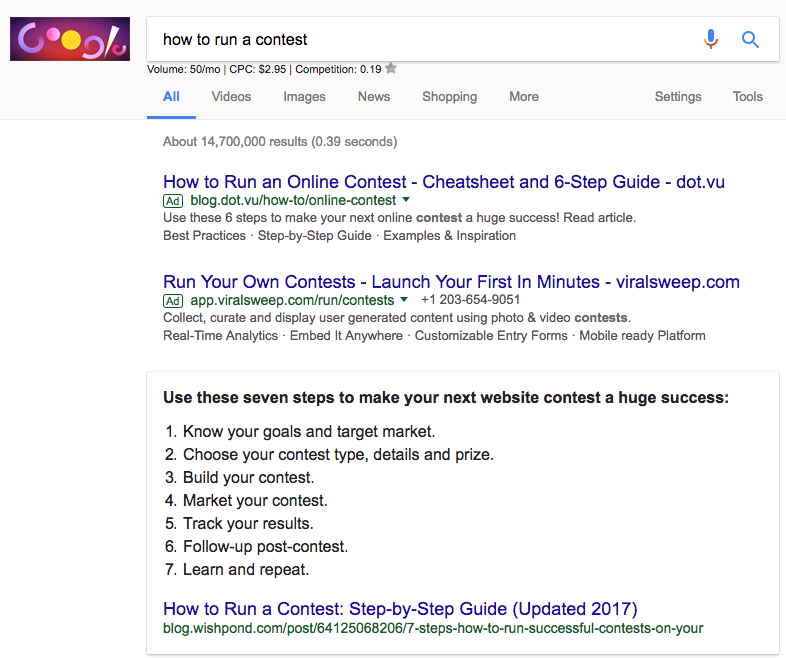 For giveaways, check out our article "How to Build a Complete Facebook Marketing Campaign from Start to Finish" and also "How to Ensure a Successful Online Contests with Facebook Ads." For SEO, I can recommend Moz's "Beginner's Guide to SEO (Search Engine Optimization)." A bonus step which I recommend is to retarget those people who view your email list-building campaign page, but don't submit their details. These are people who you know are interested, but (for whatever reason) simply didn't convert. It keeps your business "top-of-mind," even if the person doesn't actually return to convert on your email list-building campaign. It's cheaper per click than a typical ad campaign. Our article "What is Ad Retargeting (Remarketing) and How Does it Benefit My Business?." Have any questions? Don't hesitate to reach out in the comment section below!